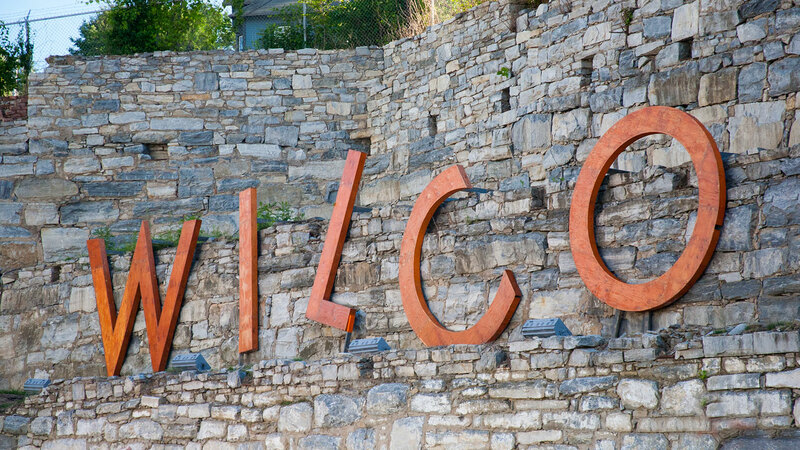 Wilco curates and hosts this biannual event at MASS MoCA in the happy Pioneer Valley. WFUV recorded audio sets from the festival and captured some of the most entertaining moments on video for you, all below. 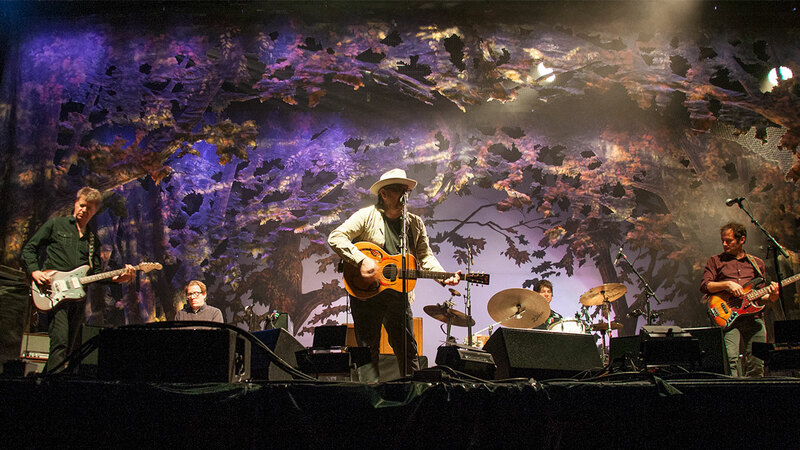 After Wilco played two albums beginning to end on Friday night, what was left for Saturday night? A ton! As Jeff Tweedy said from the stage, "Tonight we're going to play songs from ALL our albums... except Being There and Yankee Hotel Foxtrot!" 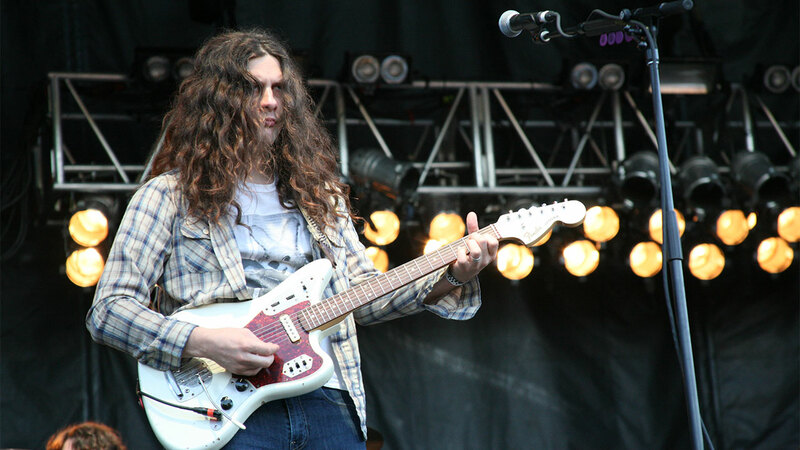 Kurt Vile made his Solid Sound debut this year, in an album-spanning set that showcased his range as both a rocker and a sensitive, thoughtful songwriter. "We are all here to inspire one another." 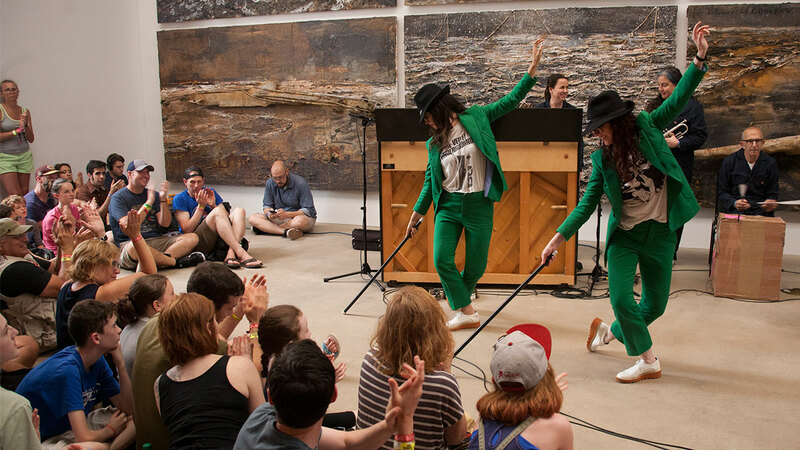 Art leads the way at Solid Sound, with the case in point of one of the most unlikely rock bands ever. 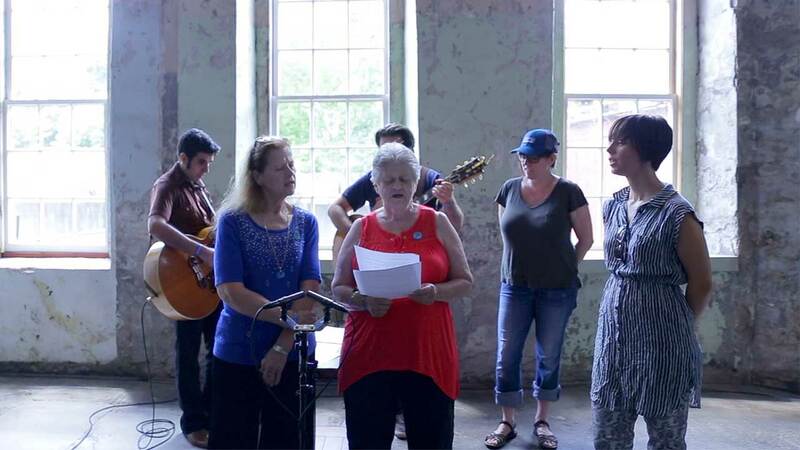 Megan Mullally (yes, of Will & Grace fame) and Stephanie Hunt are birds of a feather. 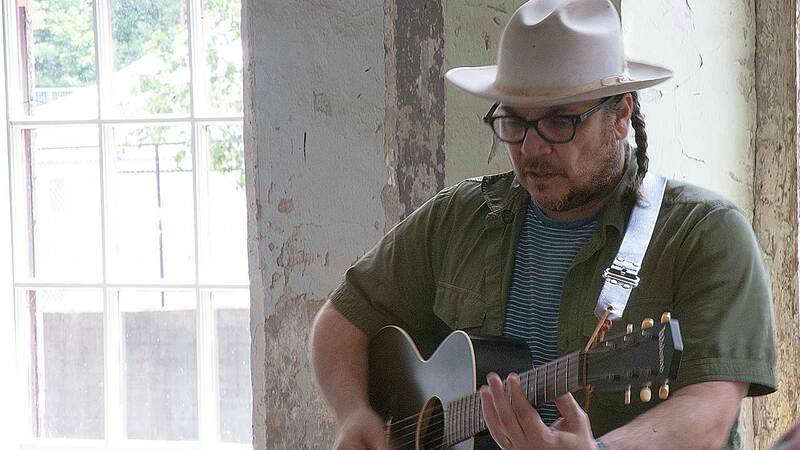 Deep in the furthest corner of Building 6, it's empty and quiet, but for Jeff Tweedy with an acoustic guitar. 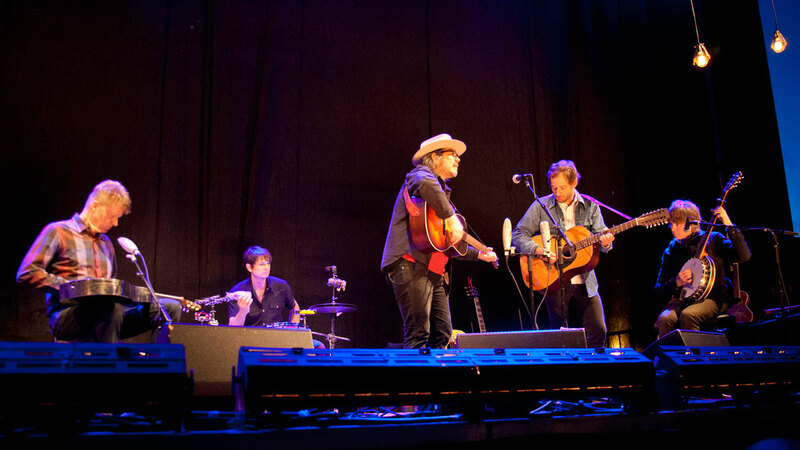 Wilco's opening night set at Solid Sound 2015 was the band's first-ever, all-acoustic performance. Listen here. 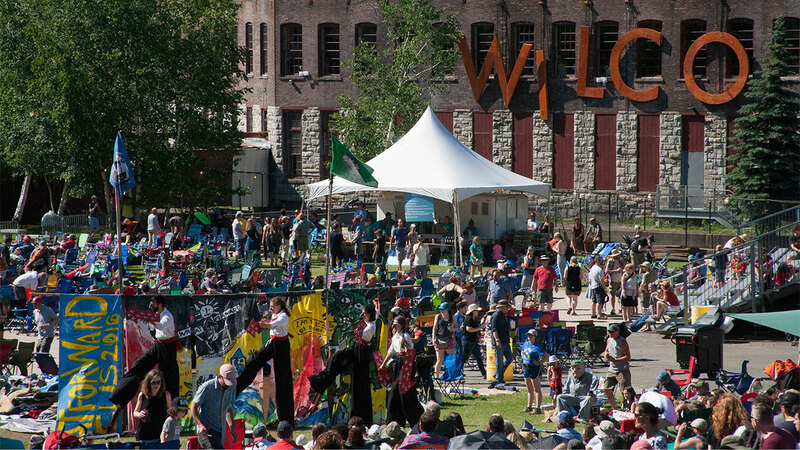 Recap and highlights from 2015's Wilco-curated Solid Sound festival in North Adams, MA. 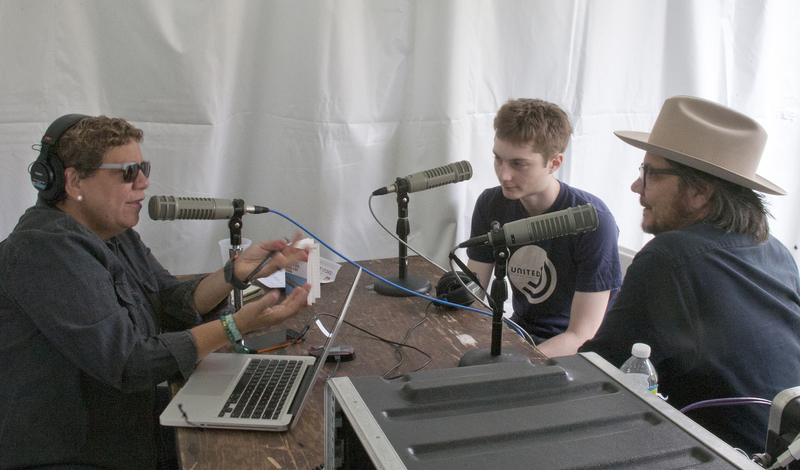 The Tweedy duo of father and son Jeff and Spencer join us backstage at Solid Sound 2015 for a preview of the biennial gathering at MASS MoCA. 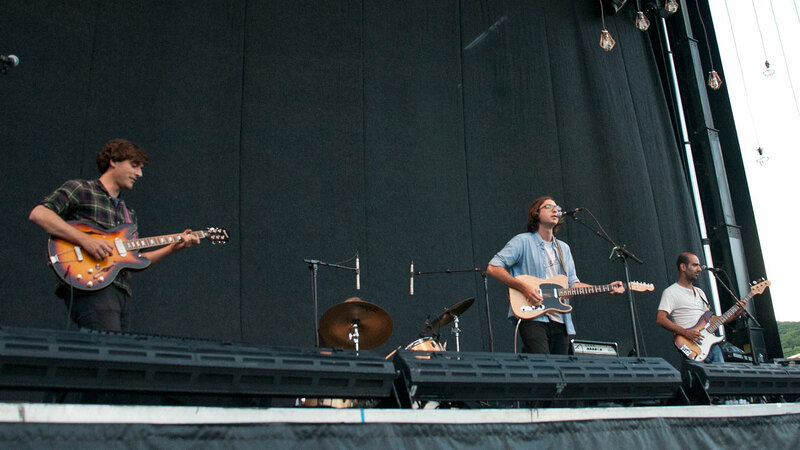 One of our fave local bands gets chosen by Wilco to play a big stage.